And another surprise met him back at the office. As he started meeting with colleagues and sharing what he learned about EQ with the team at tombola, he found a surprisingly high level of receptivity. People wanted to engage with emotions, and learn more about emotional intelligence. tombola, a market leading UK technology company that produces online entertainment software, may seem like an unlikely candidate to embrace emotional intelligence in the workplace. But this is a company that is already very familiar with innovation and thinking outside the box – and as we’ll see, it’s not the first time they have embraced emotions to create value. As it looks to take its business to the next level, tombola is investing in emotional intelligence in the workplace. Here’s how it is combining technical and emotional expertise – and why it’s a natural move for the company. tombola, the number one bingo site in the UK, Spain and Italy, knows that times are changing. tombola, owned by CEO Phil Cronin, was born out of his family business, Edward Thompson. Founded in 1867, Edward Thompson, was, at its peak, the world’s biggest producer of paper bingo tickets. But seeing the potential of online gaming, Mr. Cronin created tombola in the late 1990s to blend the fun, entertainment and community spirit of bingo with the power of cutting edge, online technology. Now with annual revenues of over £70m and 450 employees based in the UK, Milan, Madrid, Gibraltar and most recently Copenhagan, tombola is expanding fast. Why? A huge part of its success is due to its strategy to have a safe play, value for money and an affordable approach for its customers. This, allied with its family values and its culture of encouraging staff to ’do the right thing,’ makes tombola stand out in an often maligned online gaming industry. So, even though emotional intelligence may seem unusual for a gaming technology business, it’s actually a natural extension of tombola’s values. To be a company that’s a community of integrity, fun, and transparency, it’s simply the right thing to do to invest in employees’ emotional wellbeing. And this decision is not only the right thing to do – it’s good business. What is emotional intelligence, or EQ? And is it really an investment that brings a measurable return for businesses? And the research backs this up: EQ is twice as predictive of performance as IQ, and a better predictor than employee skill, knowledge, or expertise. That is why organizations like FedEx, Hyundai, Amadori, ServRx and more have invested in emotional intelligence for its employees – with remarkable, measurable results. And why even a highly technical organization like tombola is making the leap, too. But how do you get technical people to be open to talking about emotions? 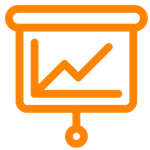 Having a clear framework for how to measure it and put it into action, based on research and driven by data, is a great place to start. The Six Seconds K, C, G Model is a framework for putting emotional intelligence into action, and it is broken down into three pillars, or pursuits, called Know Yourself, Choose Yourself, and Give Yourself. It’s about becoming more aware (noticing what you do), more intentional (doing what you mean), and more purposeful (doing it for a reason). Within each part, there are skills, or competencies, that help you be more effective in that area. 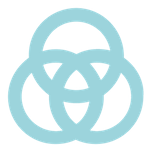 The SEI, Six Seconds’ emotional intelligence assessment, provides data on these 3 pursuits and the 8 EQ skills that drive them. After Paul got back from the EQ Assessor certification, where he learned about the SEI and Six Seconds’ suite of tools for sharing EQ, he started working with a small group of employees that he knew well. 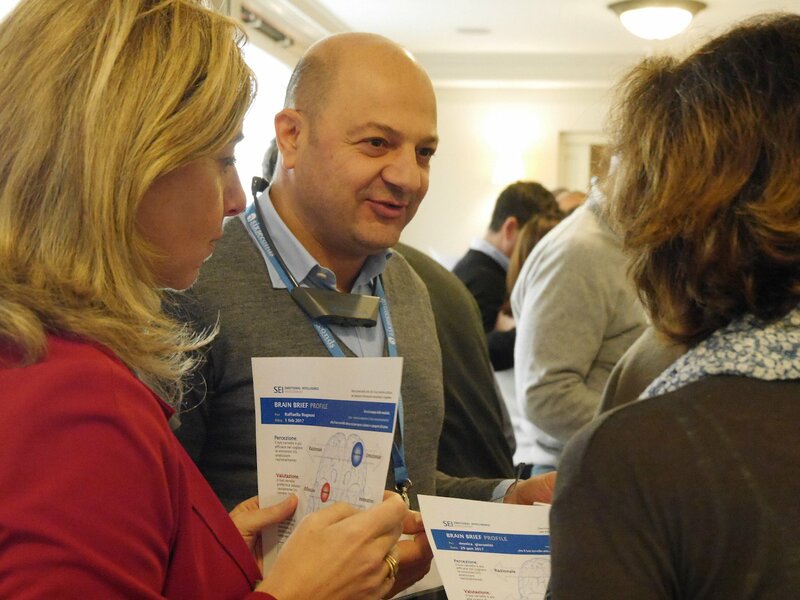 He had them take the SEI and debriefed them on their Leadership Reports, which provides feedbacks on these 8 skills of EQ and life outcomes like relationships, effectiveness, wellbeing, and quality of life. He also used other tools, like T, F, A cards (read more about here) and Brain Brief Profiles, a tool for learning about one’s strengths and challenges. After he saw that first group, word began to get around the office about EQ, and other people came to speak to him about how they might benefit from insight into their emotions. He talked with people about a range of topics, from disagreements or problems at work to personal challenges they faced. 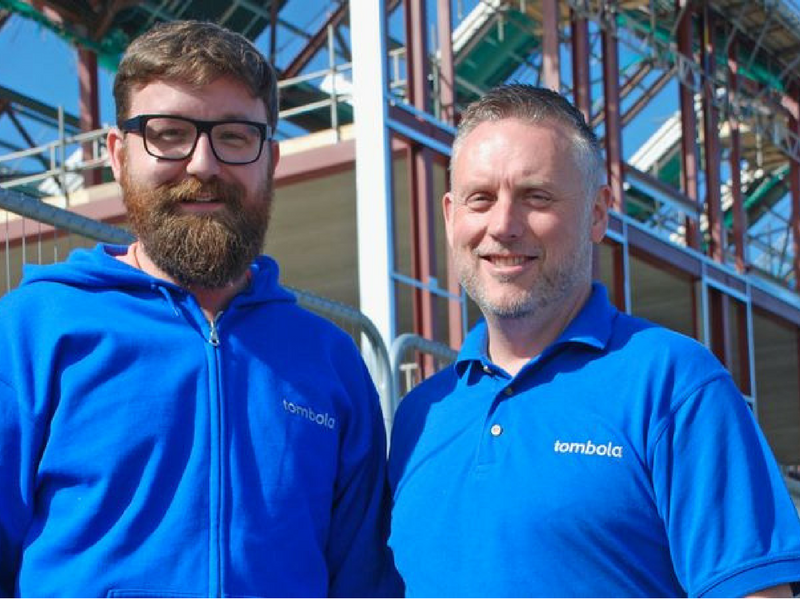 tombola’s holistic approach toward caring for its employees meant that whatever concerns or issues they brought up, he could help them come up with their own concrete actions that would improve their ability to best deal with situations. 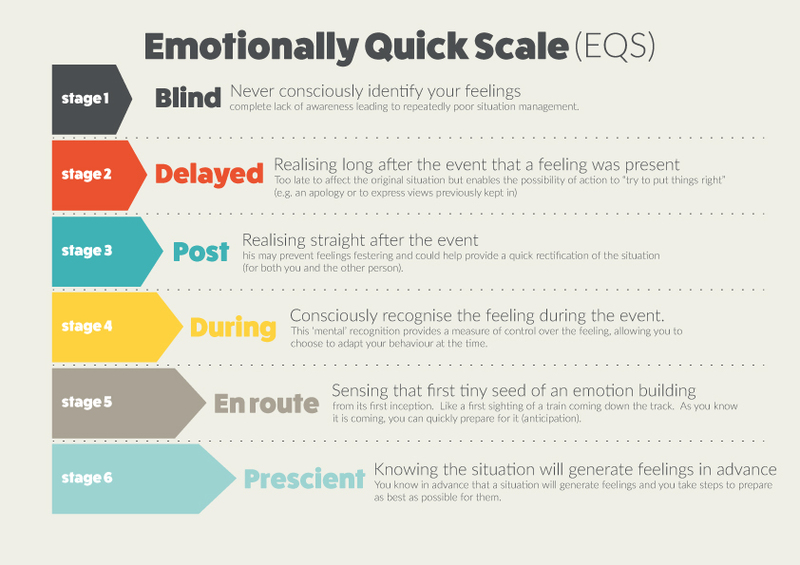 Six Seconds’ model and tools provided a framework to look at these different EQ concepts. Check it out, and you can download it free by filling out the form below. And this is only one of the tools that Paul uses to integrate emotional intelligence in the workplace. 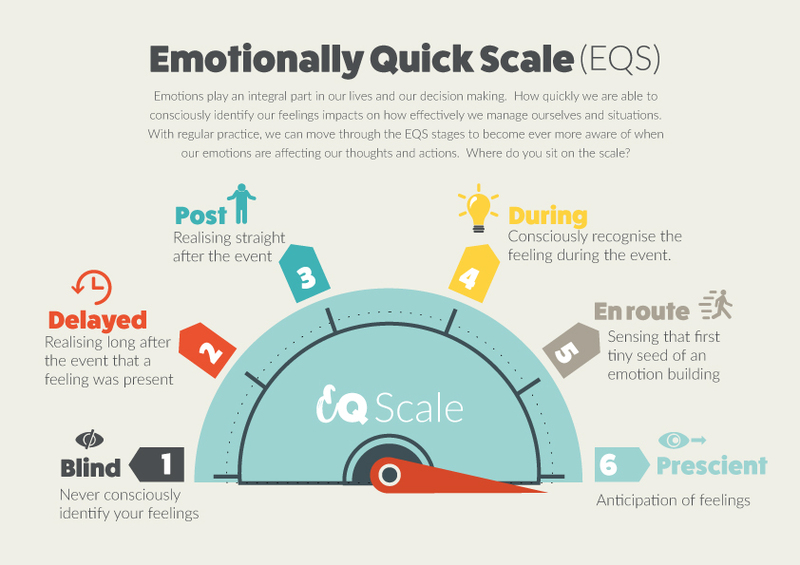 The nature of emotions is that everyone brings their own experiences and challenges, and within Six Seconds’ larger framework for EQ, there are many tools for working with all different aspects of emotional intelligence. Paul says that when he’s describing what emotional literacy is, he likes to start with the basics: “I ask the person to describe literacy and then add in the emotional element. Essentially, it is knowing the word for the feeling, being able to describe what it means, and then contextualise it based on past experiences. Once an emotion is identified it enables people to understand it when they come across it in the future.” The more accurately and specifically someone can recognize an emotion, like feeling overwhelmed for example, the more effectively they can respond. Then Paul uses the Plutchik model to help that person develop a more nuanced emotional vocabulary. Reading about the power of naming emotions brings to life the potential of having the right words to describe our feelings. With someone facing a challenge or adversity, they often need help exercising optimism. Paul likes to use Martin Seligman’s model of optimism, known as the 3 Ps. “I’ll ask them about how permanent is the challenge they are facing. Will it come to and end or is it forever? I then ask about how pervasive it is. Is it just in one area of their lives that is being impacted or many (usually it isn’t all areas)? Often people also feel powerless in certain situations but we explore what steps people can take, even if they give just a small measure of control. Exploring the situation using this model helps people take a rational, practical way of dealing with the adversity with a more optimistic mindset. Sometimes a situation or interaction doesn’t go as planned, or someone feels stuck in a thought or behavior pattern that isn’t serving them. 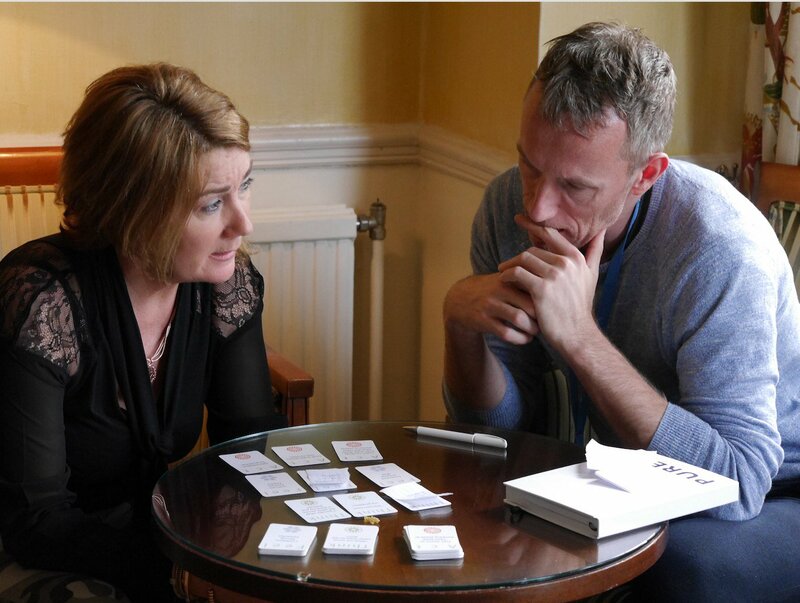 Paul often uses T, F, A cards to help people break the situation down into smaller, more manageable parts – the specific thoughts, feelings, and actions that are driving the conflict or pattern – and see what they can do differently the next time to get the result they want. Emotional Intelligence in the Workplace: What’s Next? Helping people through 1 on 1 coaching sessions is just one way to instill a culture of emotional intelligence in the workplace. As tombola grows and expands, they are looking at how to integrate emotional intelligence into their leadership programs, which FedEx Express has done with great success. Just like moving from printed bingo cards to online gaming is a shift that shows versatility and forward thinking, this shift to infuse emotional intelligence in the workplace culture is an innovative move to maximize performance. In today’s business climate, this type of thinking is more essential than ever. Learn more about EQ Training for Business. 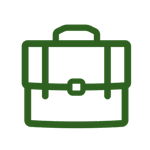 Learn more about FedEx, ServRx, and more!